Hey everyone! I thought I’d share my recent video with you all. I’m a little bummed on the editing in a few places and I didn’t manage to get a voice over done thanks to having a cold but hopefully you can still enjoy the video! 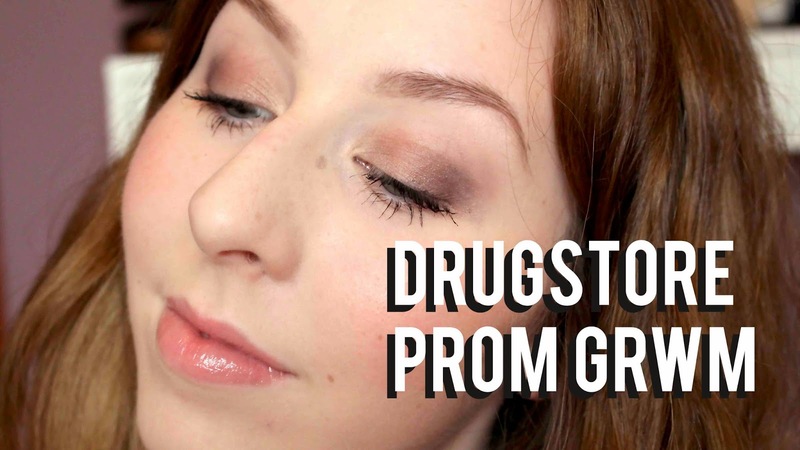 I know a lot of people have their prom coming up so I decided to use all drugstore products and show you something you could put together! I hope you enjoy it and let me know what you think in the comments below! I’d also appreciate if you would subscribe to my channel, I’m going to be uploading a lot more regularly so it would mean a lot! Previous Post Benefit ‘Benebalm’ & ‘Lollibalm’ Hydrating Tinted Lip Balms! Next Post BareMinerals Loose Eyeshadows/Glimmer Eyecolour!